COURSE OBJECTIVE: This 3-part series will provide you with personalized consulting and peer review of a current grant application in a workshop setting. Each session will focus on a different element of the Common Grant Application (CGA). This includes narrative, goals & objectives and grant attachments. This course is intended for nonprofit professionals that work in a development capacity and have an active grant application. Participants will have the opportunity to get direct feedback during the class and revise their proposals between sessions. This training series will be facilitated by Nellie Stagg, Associate Director of Rural Partnerships. Stagg joins the Community Resource Center with a background in rural programmatic management, nonprofit capacity building, and data-informed decision making. 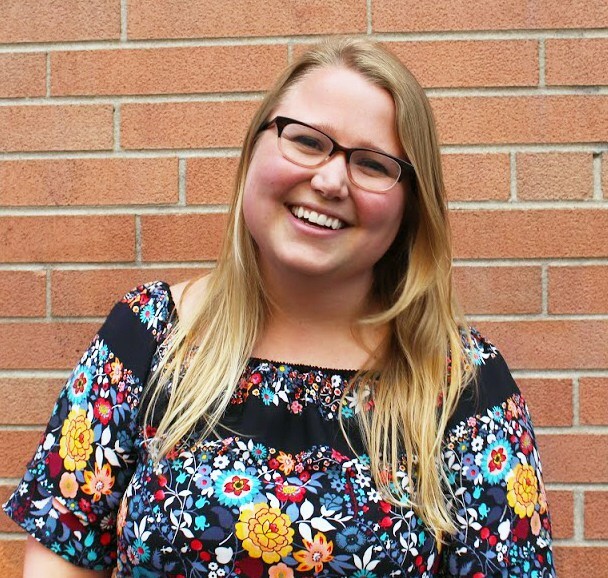 Before CRC, she was a part of the Serve Colorado team as a Program Officer, overseeing a portfolio of rural and developing AmeriCorps programs across the state. There, she built strong partnerships with nonprofits as they sought to meet their local needs through national service, and lead the development of the agency’s three-year strategic plan.